Just a while back, Apple discontinued the first iPad from its online store, which officially marked the end of one of Cupertino’s older tablets. 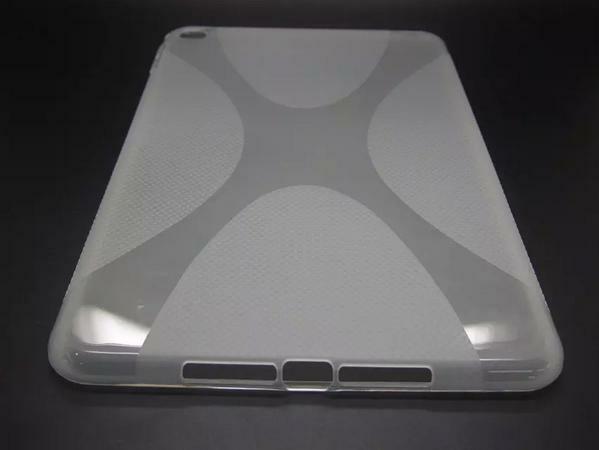 With market trend pointing towards larger screened devices, Apple’s also rumored to have a larger screened, 12 inch iPad in the works which should cater towards more professional needs, with an alleged stylus also in the works. But even though the iPad mini is gone from Apple’s website, looks like Apple is not looking towards completely abandoning the lineup. 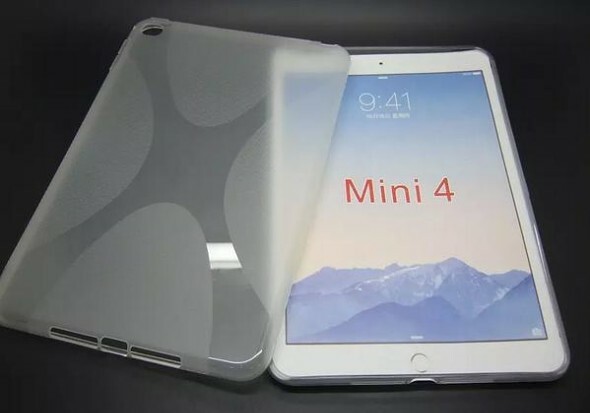 Onleaks is back again, and this time he’s claiming to have gotten hold of some case pictures of Apple’s iPad Mini 4. As is the norm of things, case manufacturers are a step ahead of the rest when it comes to their products. 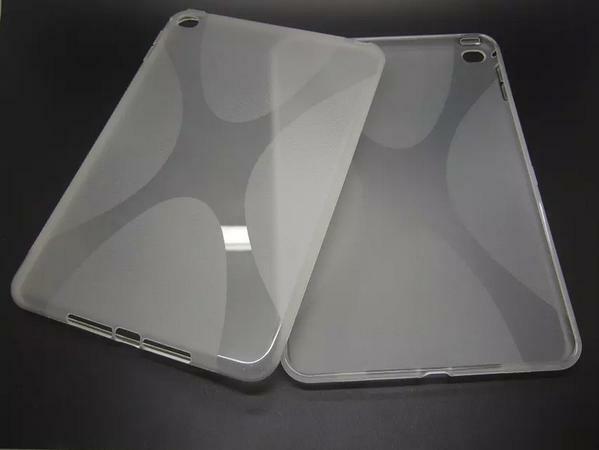 Cases for upcoming devices are generally manufactured beforehand by manufacturers. 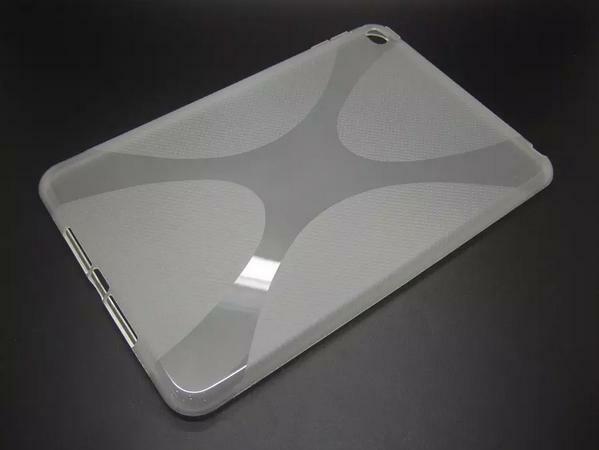 Sadly though, today’s images don’t provide us with any new details when it comes to Apple’s alleged new tablet. One of the main questions that surrounds an expected iPad mini upgrade for this year is will Apple finally choose to equip its smaller line of tablets with biometric recognition as well? Last year saw several upgrades to the iPad and we should be expecting a similar approach this time as well, if Apple wishes to turn its fortunes around when it comes to tablets. So take a look at the images above and let us know what you think in the comments section on what should be expected from Apple this year. We’ll wait for more word on the iPad Pro in the meanwhile, since the device is said to be quite a package indeed, with stereo speakers and several new options. This, coupled with the recent iOS 9 announcements with respect to the iPad signal for some interesting times ahead indeed. Stay tuned. We’ll keep you updated. Cheers.